The Round Valley Community Rodeo committee would like to thank many wonderful sponsors. 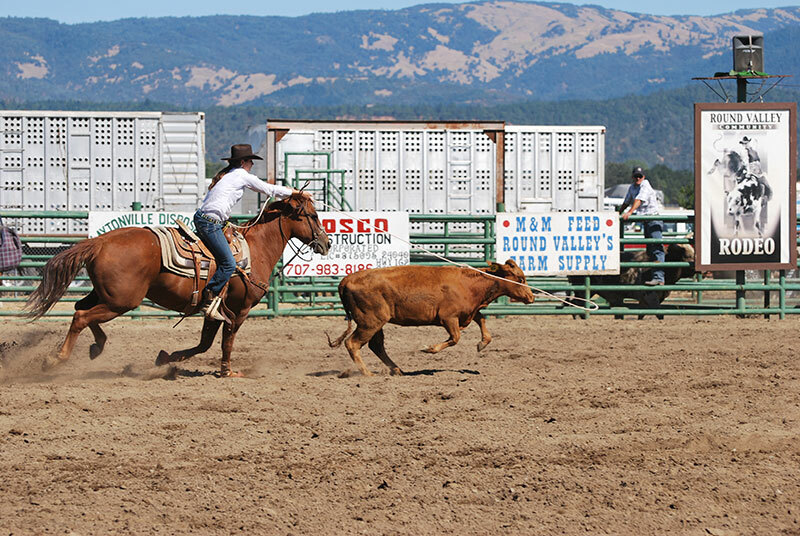 The generosity of the people and businesses listed on this page helps make the RVCR a successful small-town rodeo each year. 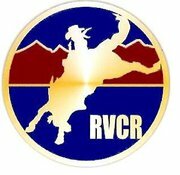 If you would like to be a sponsor please click here for a sponsorship form to see how you can be a part of the Round Valley Community Rodeo Labor Day weekend tradition. Doug and Kathy Goss, Willits-in memory of Bob Conner, Jr.